Are you an end user or buy machinery? Our training packages are designed bespoke to your business and can span from 1/2day through to a full week or more, dependent upon the level of detail you require. 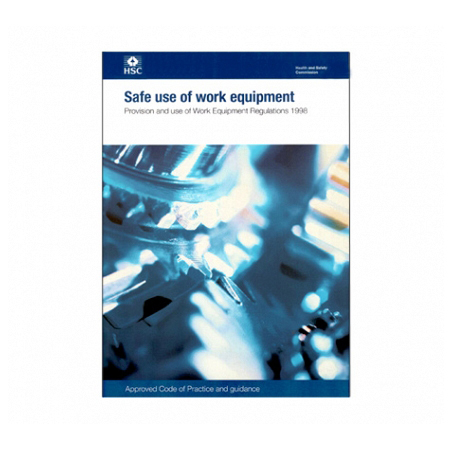 A course designed to give users of machinery the knowledge to use and maintain their machinery safely in accordance with the Provision and Use of Work Equipment Regulations 1998. In addition, to assist when purchasing new and second hand equipment by developing awareness of the manufactures obligations under EU Directives in particular the processes involved in CE Marking (Regulation 10). The new Low Voltage Directive (2014/35/EU) has now been published and is fully in force as of 20 April 2016.